Selling a home is a complicated process. We have provided some tools for those interested in selling their North Scottsdale property. While these tools are no substitute for professional real estate representation, they certainly help provide home sellers with information they can use to sell their property successfully. 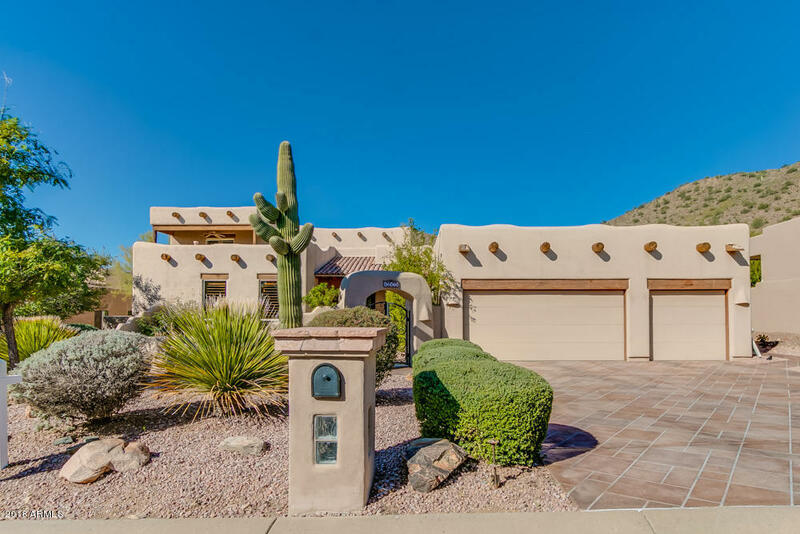 However, if you would like to sell your North Scottsdale home for the best price, in the quickest, most convenient timeframe possible don't hesitate to contact us by phone or email. 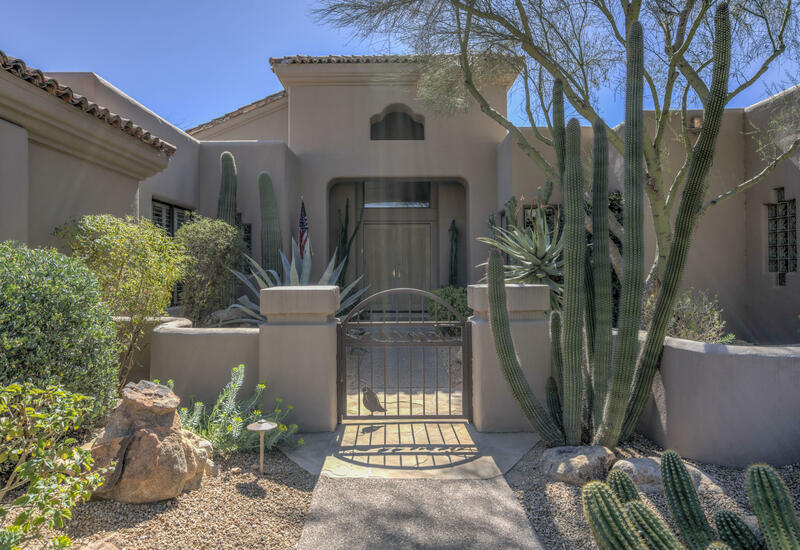 Put our experience in real estate and North Scottsdale expertise to work for you today! Request a FREE North Scottsdale Home Evaluation today! We will provide you with a complimentary comparative market analysis of your property at no cost or obligation to you. Get instant access to the Arizona MLS and review all of the recent residential sold listings in North Scottsdale. You certainly can sell your home by yourself. However, if you want to get the highest price for your property, in the fastest and most convenient way, then you would be better served to hire professional real estate representation. Contact us today to see how we can help you. 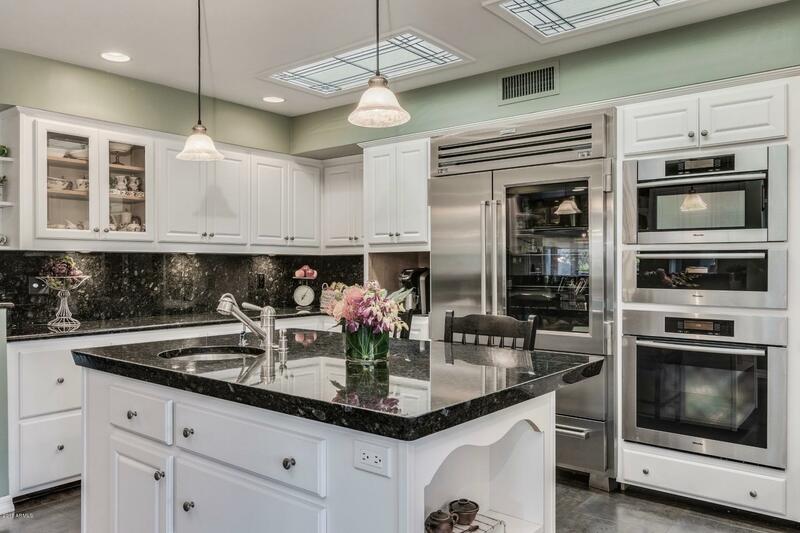 North Scottsdale home selling is a significant endeavor. 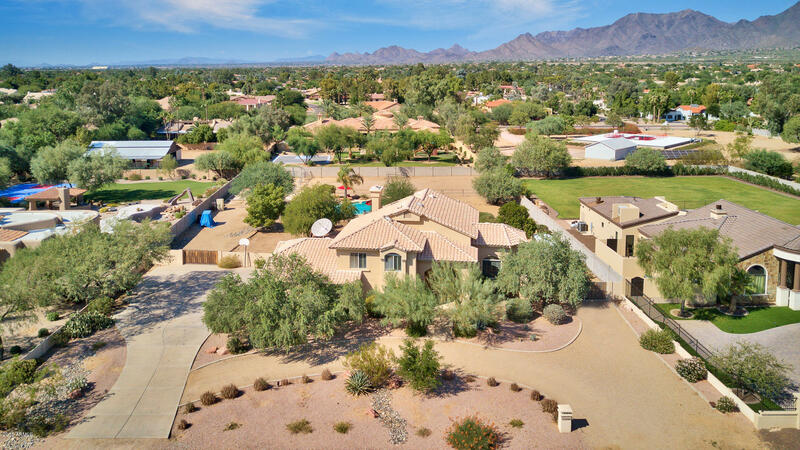 Before you go to market with your North Scottsdale property it is highly recommended that you hire a real estate professional, and among Realtors, finding someone with extensive experience and expertise in the North Scottsdale area is the best choice. Not every real estate agent's marketing efforts are the same. Some are more capable of reaching home seekers than others, and to get the best price for your home you would ideally like to have multiple offers by competing buyers.